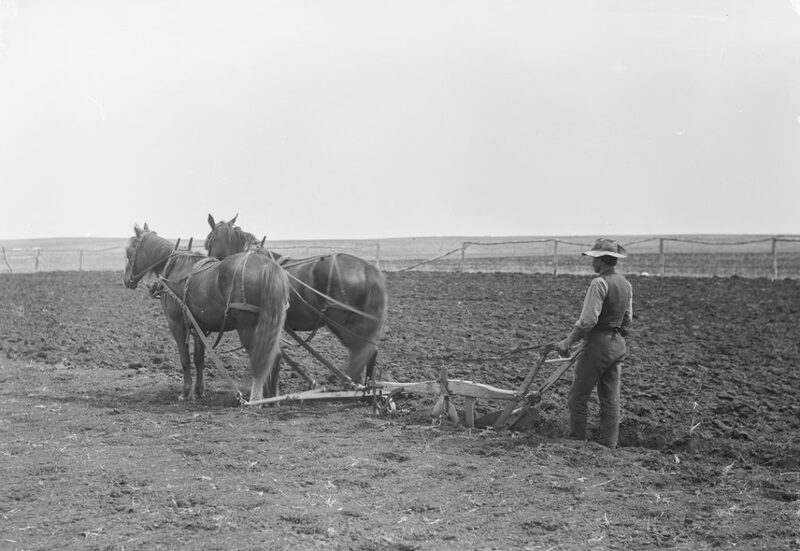 Modern farming in Alberta is based on a thin sliver of soil with a thick history. The story of every field in Alberta begins over 180 million years ago when the province sat, smooth and flat, inside a geological plate that began slowly crashing into islands and belts of land to its west. The collision, which ended about 50 million years ago, lifted the mountains of B.C. and Alberta and tilted this province down to the east. Since then, sand, silt and gravel poured down the slopes and laid the bedrock basement beneath our rubber boots.